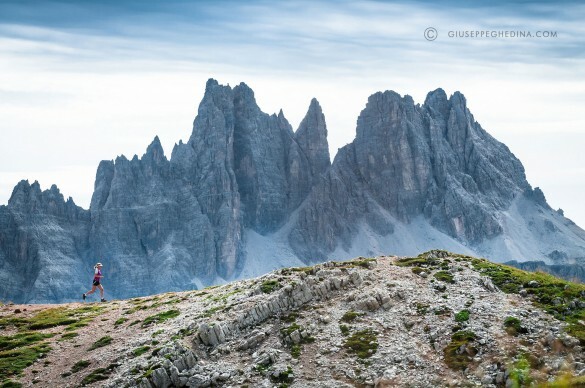 Trail running in the Dolomites is a unique and increasingly popular way to experience these beautiful landscapes. Take to the trails! 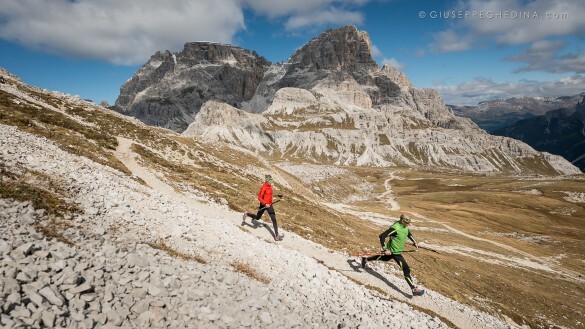 Leave the road behind and trail run through the Dolomites! If you think of running whenever you see a trail, and if you’d rather run that trail then hike it, then you know what we’re talking about here: Trail running – running off road. Whether single track or fire road, as long as the nearest car is miles away and there’s no asphalt in sight, you’re good to go. Trail running is a unique way to experience the Dolomites. Covering more mileage and carrying less weight than a traditional hike or trek, you’ll experience the same beautiful landscape – and more of it! – as you cruise over rocky passes and through lush meadows, stopping along the way for incredible vistas. 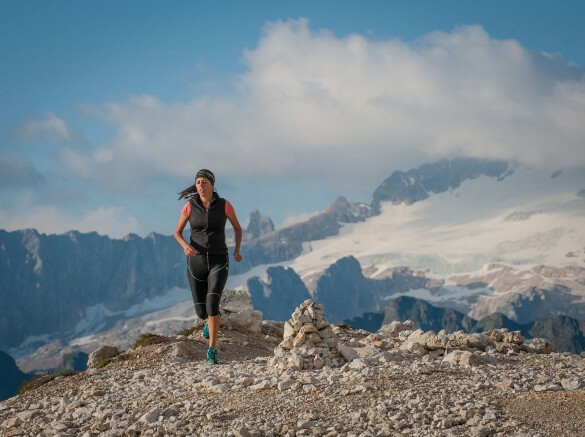 With the great network of trails here in the Dolomite Mountains, it’s no great surprise that more runners are discovering this limestone wonderland. What’s more? A bounty of rifugi – or mountain inns – act as “refueling stations,” serving up incredible cuisine and offering comfortable accommodations and warm showers for hut-to-hut runs. Most even have a full bar! 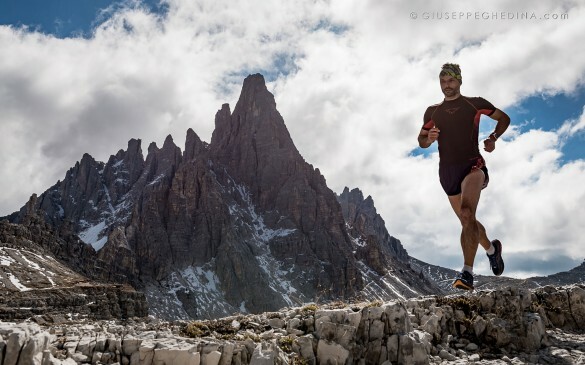 So if you are up for a challenge and want to see this incredible Dolomitic landscape unencumbered by weight, our trail running trips are just the ticket! At Dolomite Mountains, all of our trail running itineraries can be taken as guided or self guided trips! Choose to travel with one of our expert trail running guides, or travel on your own at your own pace, and let us arrange all of the details for you! Click here for more information about self guided trips.